NASA's next robot to crawl across the surface of Mars — the Mars 2020 rover — recently crossed a major milestone when it received approval to launch in the summer of 2020, for a February 2021 landing. Like its predecessor Curiosity, which is currently exploring the slopes of Mount Sharp in Gale Crater, Mars 2020 is a six-wheeled nuclear-powered rover that will land on Mars using a rocket-driven "sky crane" system. Unlike Curiosity, whose mission is to assess Mars' past geologic history and the role water played in it, Mars 2020 is focused on a search for that thing we've all been waiting to hear news of: actual signs of past Martian life. New Chances of Finding Signs of Martian Life? Searching for evidence of life on Mars is not unlike prospecting for gold: it's not easy to find, but you improve your chances of success by choosing the right region to explore, and then deciding the best spots to dig in. 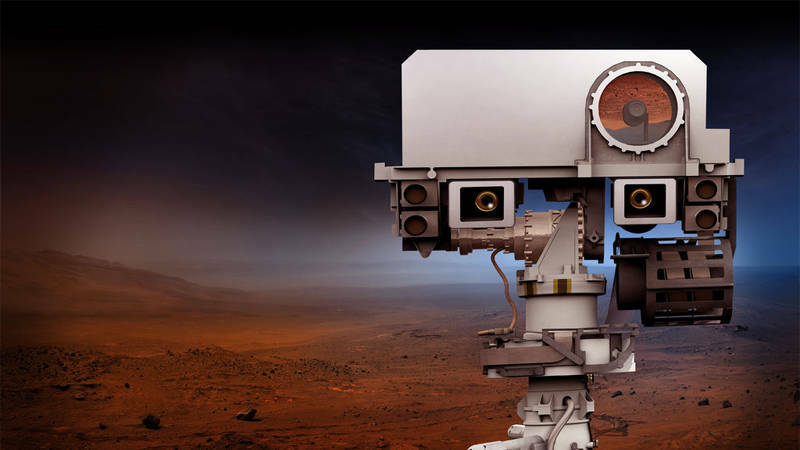 Just like a skilled prospector using eyes, ears, nose, tongue and all the experience earned on earlier expeditions, Mars 2020 is designed to maximize the chance of hitting pay dirt. 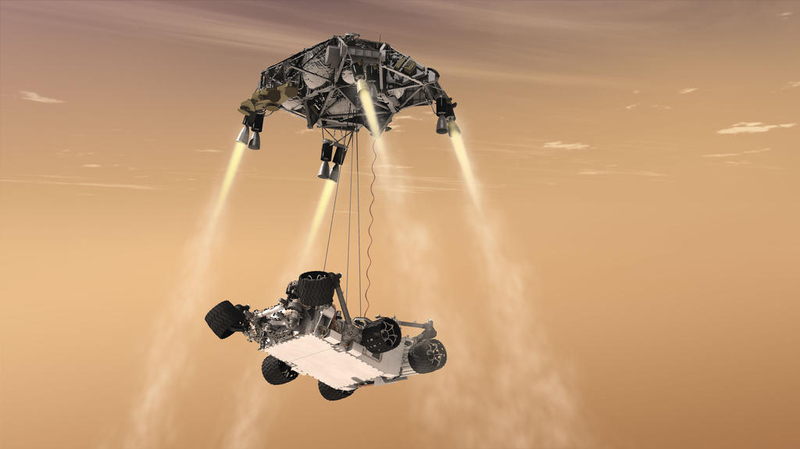 Though it will be deposited on the Martian surface using the same rocket-powered "sky crane" as Curiosity, improvements in operational technique and equipment will allow Mars 2020 to set down with about twice the precision. This opens up a much wider variety of terrains where it may land in relative safety. And if there's one thing that missions to Mars have shown us over the past forty years, it's that the most interesting places to explore are some of the most challenging to negotiate. 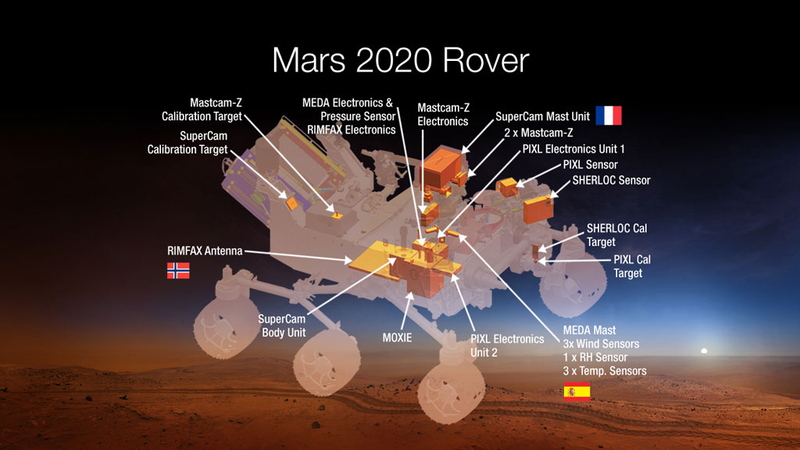 Once on the ground, Mars 2020 will use a suite of advanced instruments. A high-resolution imager and spectroscopic analyzers will record chemistry and physical structures at a distance. This allows scientists back on Earth to make more educated decisions on where to send the rover for close-up inspection and digging. Like Curiosity, Mars 2020 will be able to collect and analyze rock and soil samples in its small on-board laboratory. However its onboard equipment is designed to look for residues of life activity, not just water action. In addition, Mars 2020 carries airtight tubes to store rock and soil samples. Up to thirty of these containers will be deposited at designated locations for future possible missions to collect and return to Earth for full laboratory analysis. 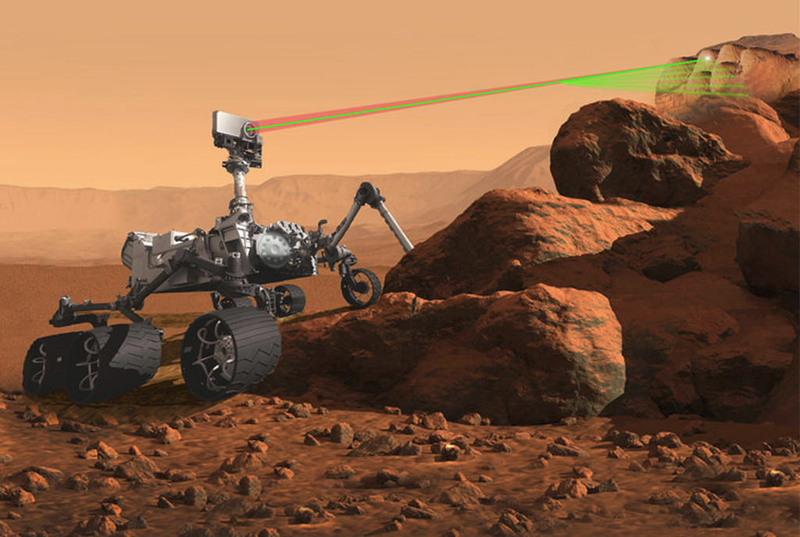 Mars 2020 also carries weather-measuring instruments, a rock-coring drill, and a feature never before used on another planet: ground-penetrating radar that will let it analyze sub-surface geologic structures. The hopeful child in me envisions an opening scene from Jurassic Park, when ground-penetrating sonic vibrations were used to produce a sonogram of a dinosaur skeleton…though the adult in me says that's way too much to expect! Mars 2020 will also put an ear to the Martian environment, using a microphone system to record sounds from Mars' surface, something we've never done before. The 2008 Phoenix lander was intended to capture sounds during the probe's descent, but the microphone was never enabled due to landing safety concerns. Why Is the Search for Martian Life Taking So Long? 2021 seems like a long time to wait, especially since the Mars 2020 mission will be focused on looking for life-signs on an alien world. But it's important to keep in mind that exploring a distant world via remote control is not an easy thing to do. Each mission peels off another layer of Martian mystery, and gives us more information to use in deciding where to send the next mission, and what to look for when it gets there. This process takes time, especially considering that launch windows to Mars occur only every two years. Put into perspective, within my own lifetime we've gone from knowing practically nothing about Mars to understanding our neighbor as perhaps a previously Earthlike planet. A life-friendly environment means there may have been plenty of opportunities for little Martian microbes to show up and thrive. And, the hopeful child and sober adult in me both expect, within my lifetime we'll find them.